India is the biggest importer of gold in the world. The love for this yellow metal is so widespread in the country that most of the families own at least own some amount of gold. 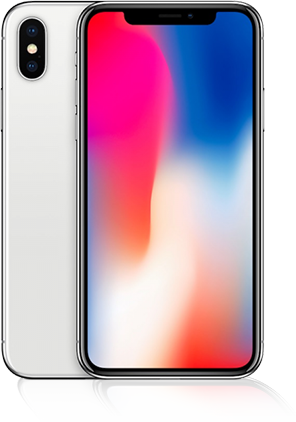 But while gold is known as a status symbol, an important inclusion in special events of life, and a great investment option, in the past few years, the metal has gained widespread popularity for another reason- gold loan. 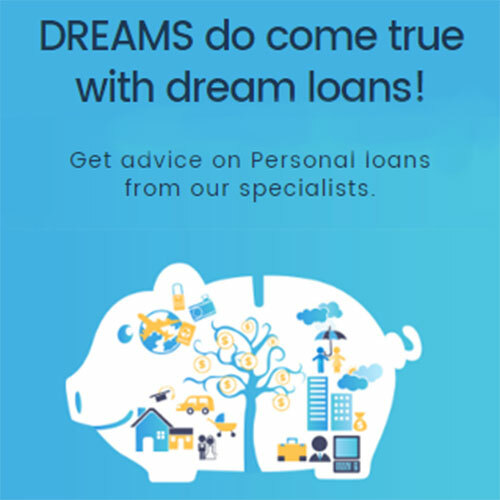 If you know anything about secured loans, you might know that you need to keep something as security with the lender against the loan amount. Increasing number of banks and NBFCs in India now offer loans against the gold that a borrower pledges for the loan. 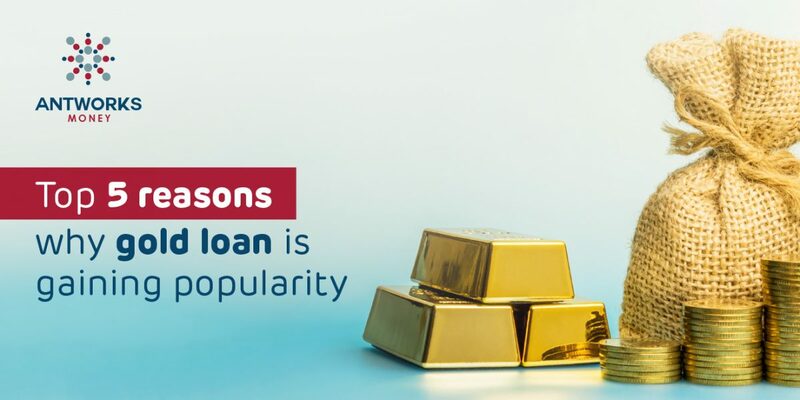 As compared to other types of loans, gold loan is gaining a lot of popularity for the number of advantages they offer over other types of loans. 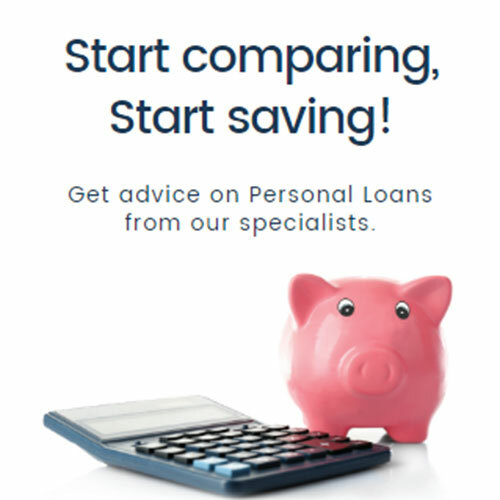 A personal loan is a common option for people looking for urgent money. 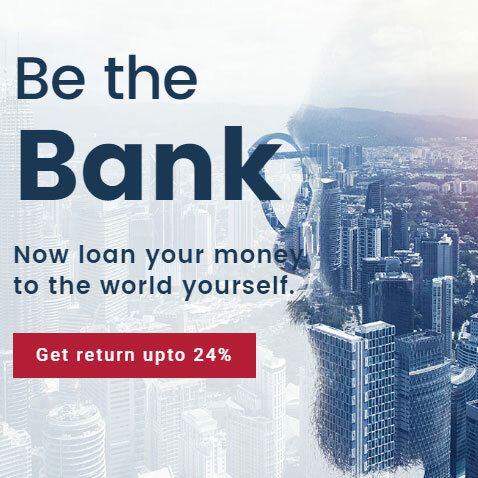 But as a personal loan is an unsecured type of loan which does not require any security, the lenders make up for this risk by charging higher interest on the loan. With a loan against gold, you’ll be keeping your gold as collateral and this significantly reduces the risk the lender has to carry in offering you a loan. As a result, gold loans are cheaper than personal loans. 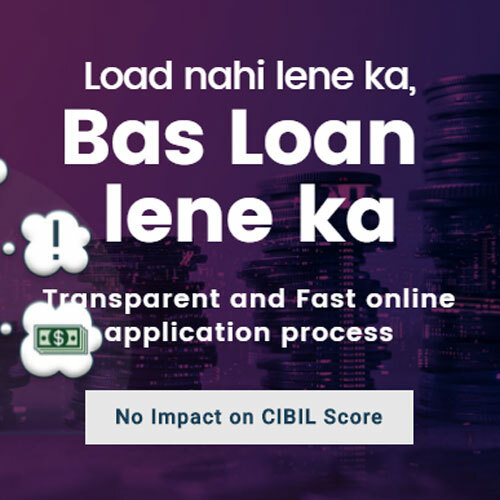 At times when you need funds urgently, going through the tedious process of applying for other types of loans might not always be a practical option. Gold loans are well-known for their quick processing and disbursal. If your documents are in place, most lenders don’t need more than a few hours to process the loan. 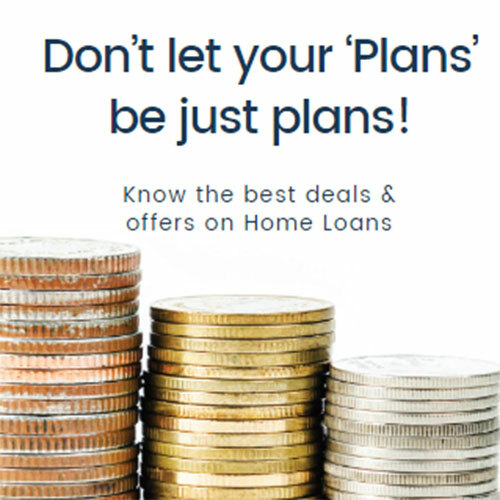 Unlike other types of loans like personal loan or loan against property, a loan against gold doesn’t have very stringent eligibility requirements. Several loan applications are rejected by lenders as the borrowers do not meet the minimum income and credit score requirements. However, there are no such requirements for a gold loan. This makes it a great choice for someone who has a bad credit history, just starting their professional life, or is unemployed. With most other types of loans, you’re required to pay a penalty if you want to prepay the loan in part or foreclose the loan. The reason why people prepay or foreclose loans is to save on the interest they would’ve paid if the loan lasted for the entire tenure. This penalty can have a significant impact on this saving. But with gold loans, most of the lenders do not charge any such penalties. You are free to part-prepay or foreclose the loan any time. Keeping your gold at home is obviously risky and thus most of the people keep their idle gold in bank lockers. The banks charge an annual fee for keeping your gold secure. When you take a loan against your gold, the lender would keep your gold protected without any additional charges. Think of this as a method to keep your gold in a locker without paying any fee for the same and also getting money against it. All the benefits that gold loans offer have made it a very popular choice for people looking for urgent money. If the gold loan industry continues to offer these benefits, the increasing stringency for other types of loans would only make loans against gold more popular in the future.